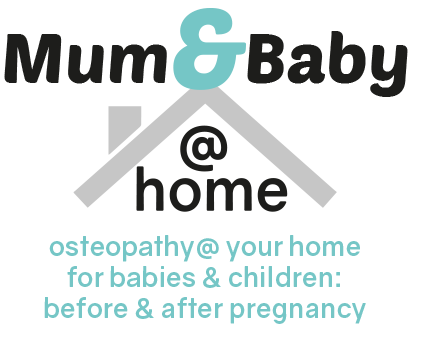 Home » CPD – Paediatric E.N.T. In this highly practical workshop, we make the complex cranio-facial mechanics more accessible and applicable as a treatment modality, as well as providing an excellent understanding of ENT problems in infants, children and teenagers. Overview of growth and development of the face. have completed some study of Pediatric treatment at undergraduate level and have some clinical experience of manual therapy on children if possible. Understand your legal and professional requirements for treating children. Understand the basic physiological processes of birth and how this may effect cranial and facial mechanics. Have a basic understanding of the cranio-sacral approach (Sutherland, Upledger etc.) as some techniques require palpation of the Involuntary Mechanism.